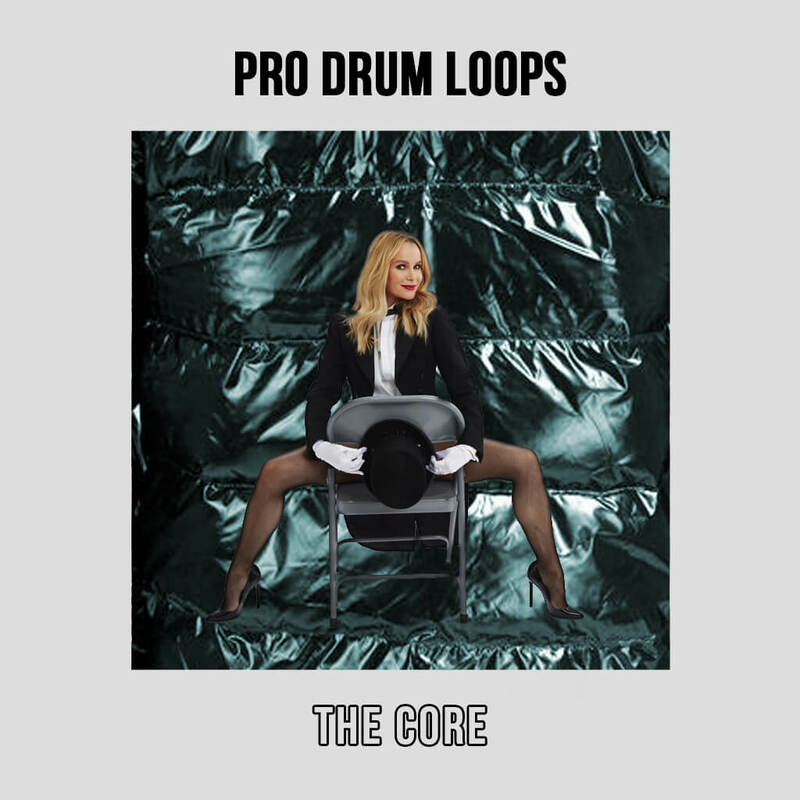 Get these electrifying pop drum loops inspired by the hit single “The Cure” by Lady Gaga! 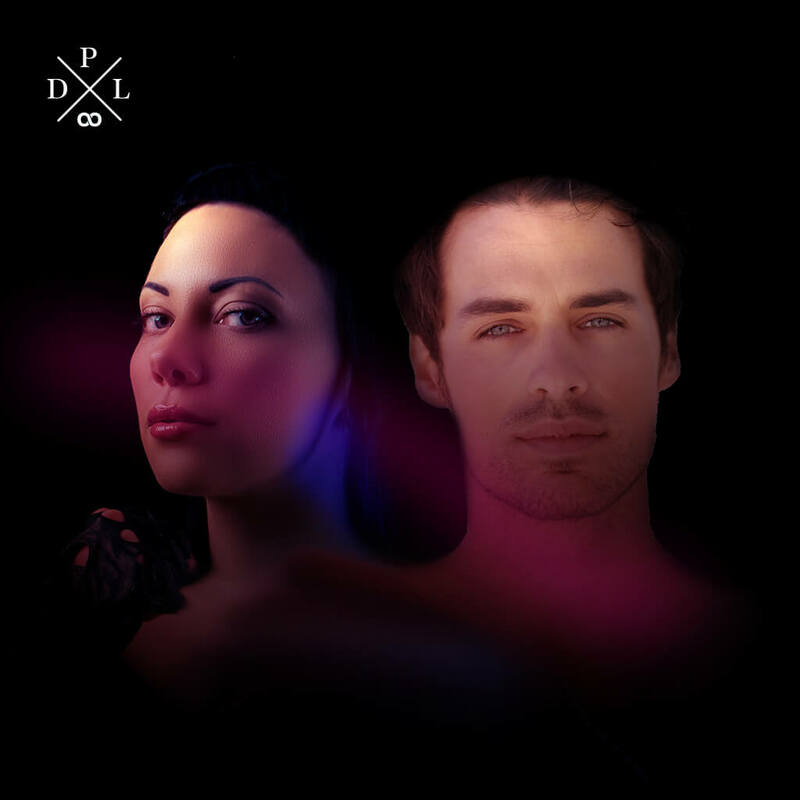 Download them now for any software like Apple Garageband, Logic Pro X, Logic Pro 9, Ableton, or Pro Tools. 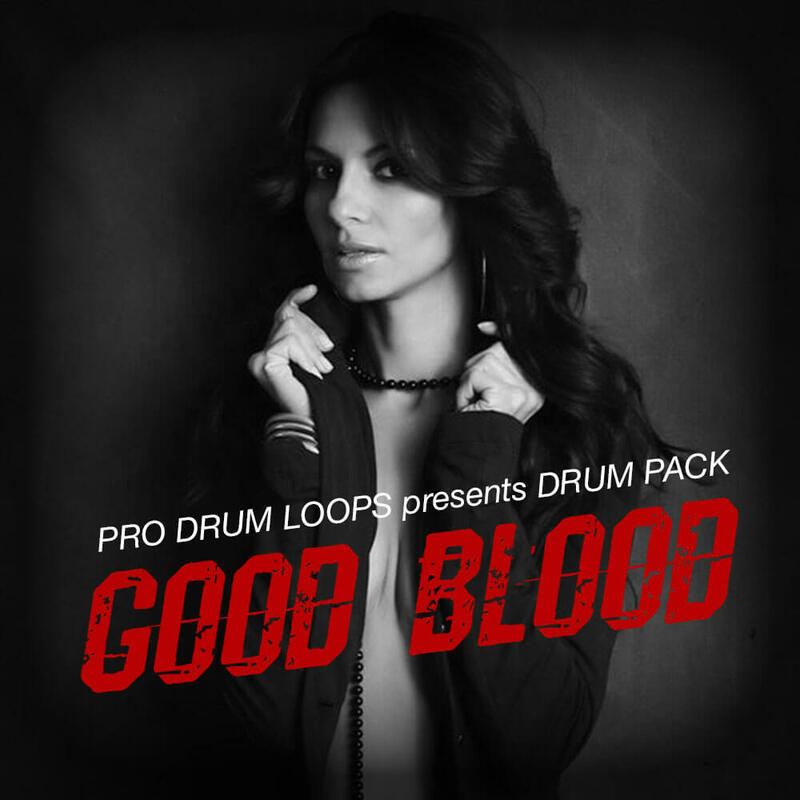 You can even download the drum loops kit of WAVs for software such as Fruity Loops, Reason, and many more! 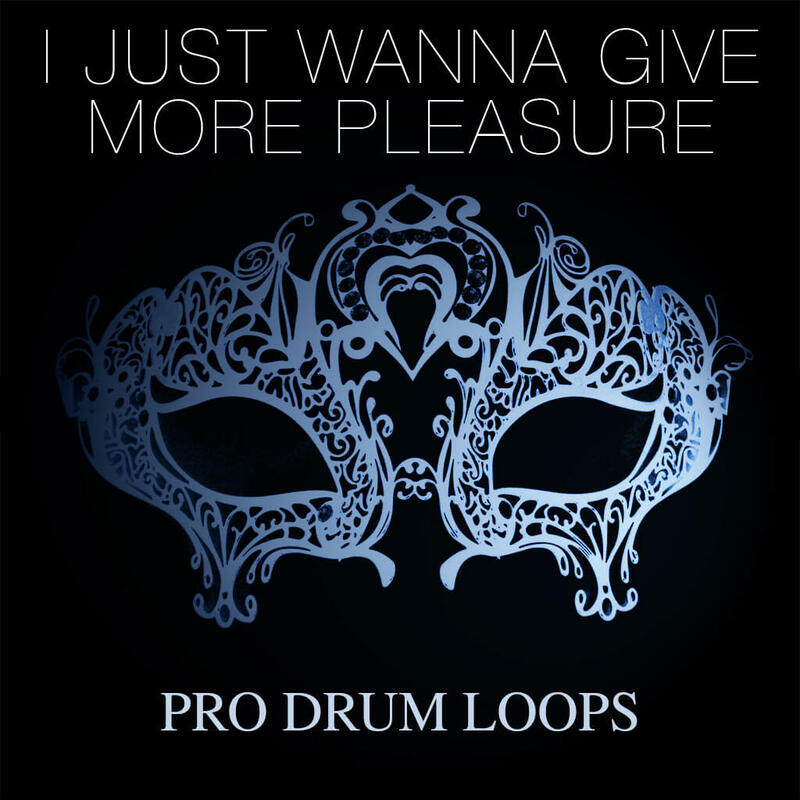 Make sure to download these rhythmic drum loops in the style of Lady Gaga’s single “The Cure” now!